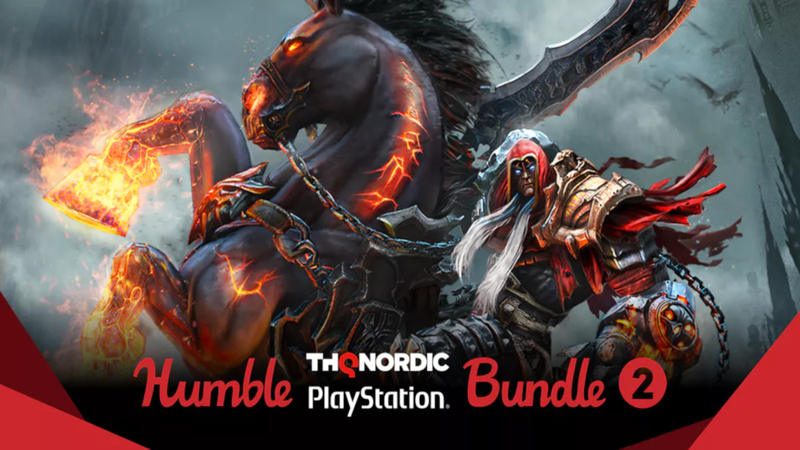 Paying just a $1 or more also nets you a bonus of 10% off your first month of Humble Monthly, should you choose to go ahead and subscribe to that service. It gives you a curated selection of games each month. Subscribing right now gets you Metal Gear Solid V: The Definitive Experience and Cities Skylines + the After Dark DLC pack, with more selections to come.